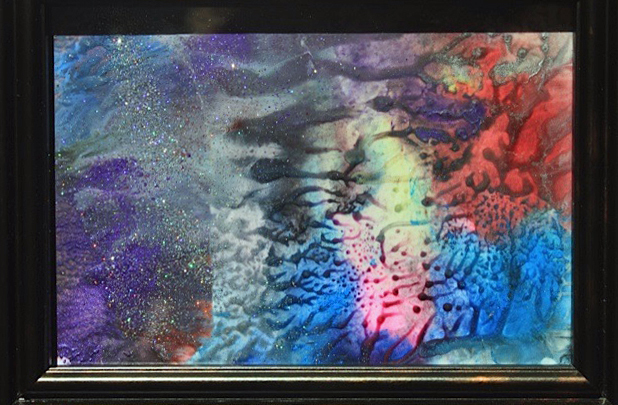 WAX ART: A brilliant infusion of colours, together but separate on satin. This set is sold but two similar sets are still available. Please inquire. *This set is sold, but two similar sets are still available. Please inquire by filling out contact form information below.